Why are my shorts so wet? Gotta get me a new lynching rope, dust of the six shooter, and round up a posse. It's funny, I thought that date on the poster last month was the release date. 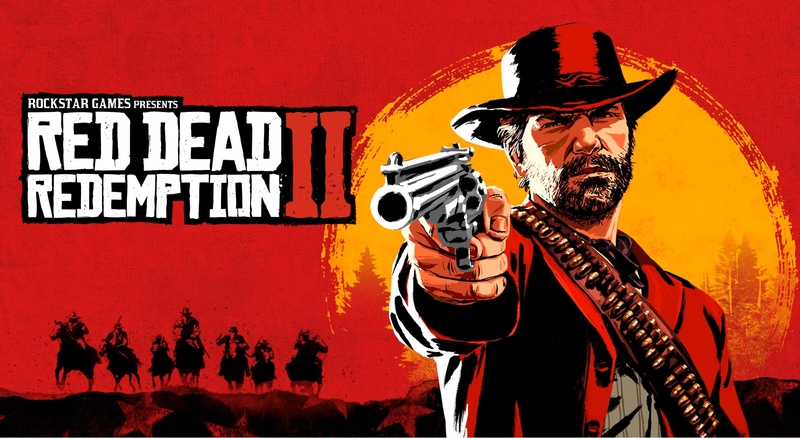 I've been on media blackout regarding this game although it doesn't look like there's much to learn at this stage anyway. 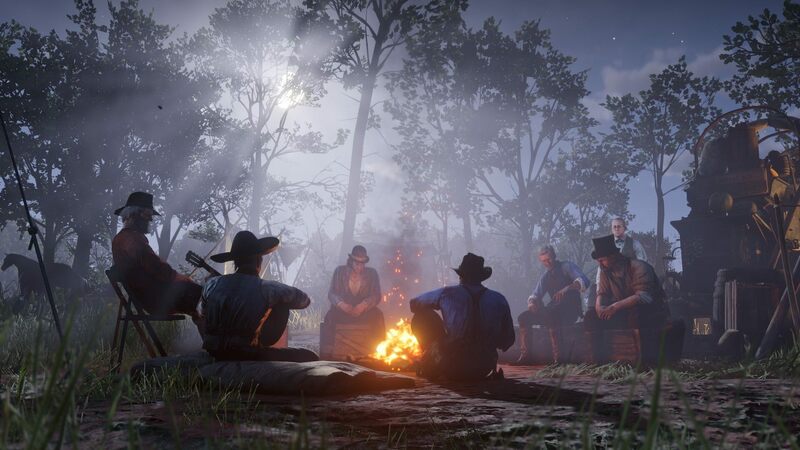 I've grown tired of the same old same old and am really hoping this has some good co-op play either online or campaign based, whichever. In the meantime I think I'm going to have a look around online and see if I can find any good Co-op vs AI games I can play for a while. Will be especially good if I can find something that's not all about shooting/slashing etc. Any suggestions? They nearly all involve shooting/slashing. Helldivers is a good little co-op game and was free to PS+ subscribers. In regards to co-op games, this site has some lists. October 26th, Mark it in the calendars peeps! Last edited by Locoevo; 02-02-2018 at 07:51 AM. Playing farkle in kingdom come got me thinking about liars dice and fun that was in co op hope they bring it back. Trailer #3 is coming Thursday morning at 1 AM AEST. Last edited by AStiffBreeze; 01-05-2018 at 05:48 PM. Bit of a non-event I thought. Yeah doesn’t really give us much does it, waiting for a gameplay trailer I guess. Though it’s Rockstar so we should know the quality by now. 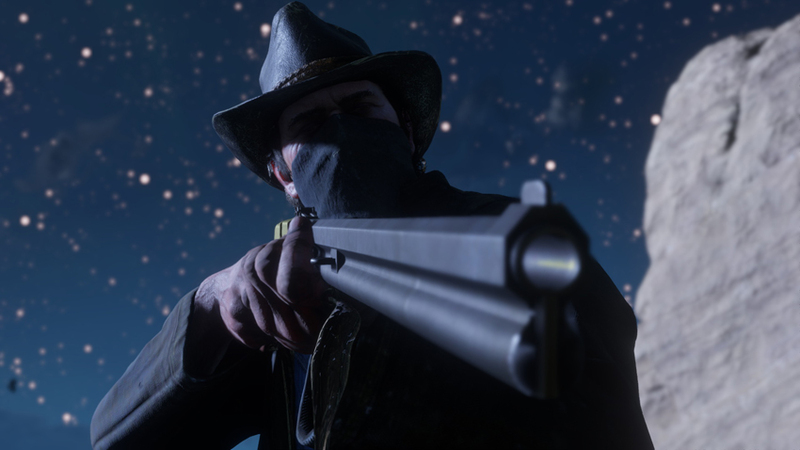 Rockstar story trailers are normally incredible, but none of the RDR2 trailers have really sold me on the story. 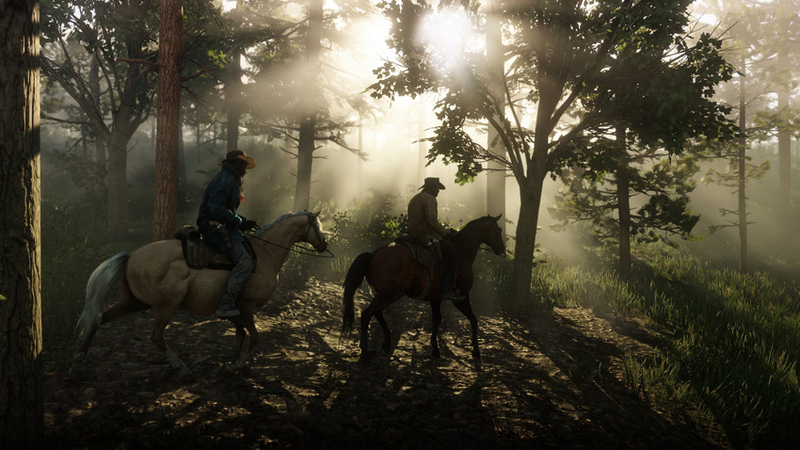 They usually leave the gameplay trailers for their games until very close to launch, so hopefully the gameplay looks brilliant when we finally get a chance to see it. Apparently IGN will have some new info at midnight tonight (AEST). 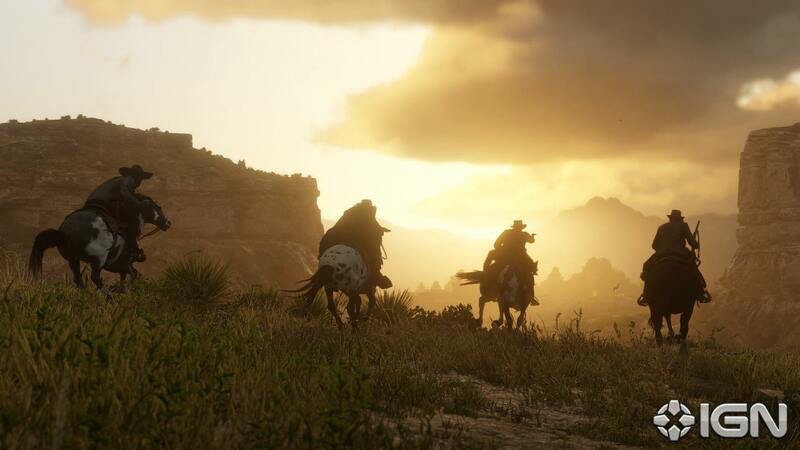 Rockstar traditionally give IGN a heap of exclusive info on their upcoming games, so it could be some worthwhile stuff. 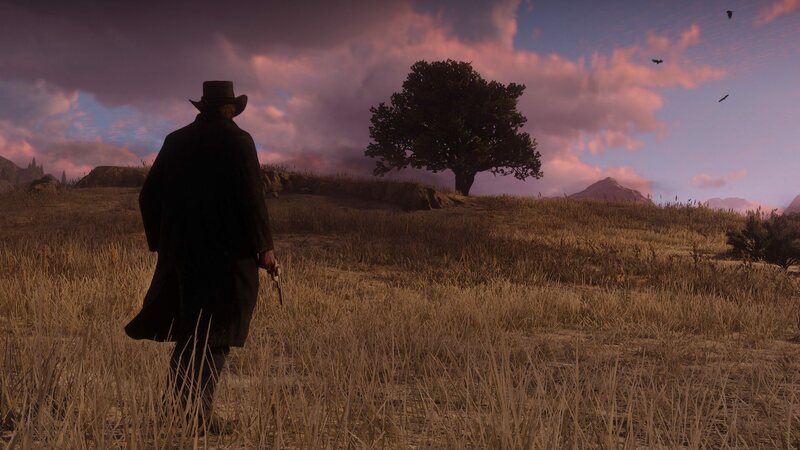 Do Rockstar generally showcase any stuff at E3? That’s only a few weeks away isn’t it? 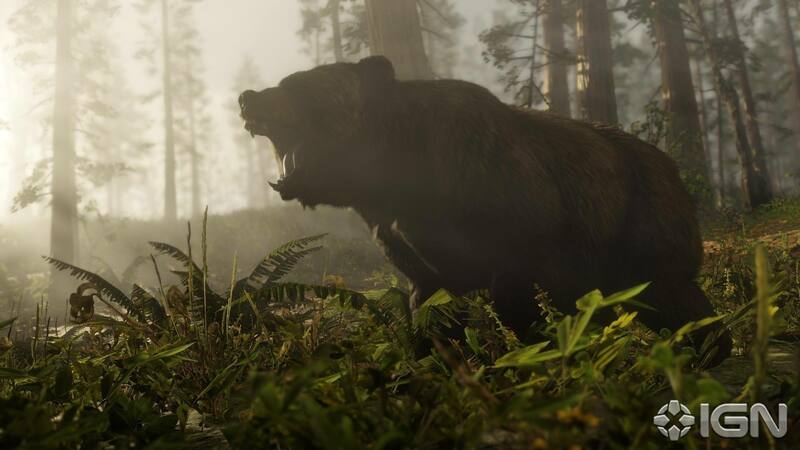 Do Rockstar generally showcase any stuff at E3? 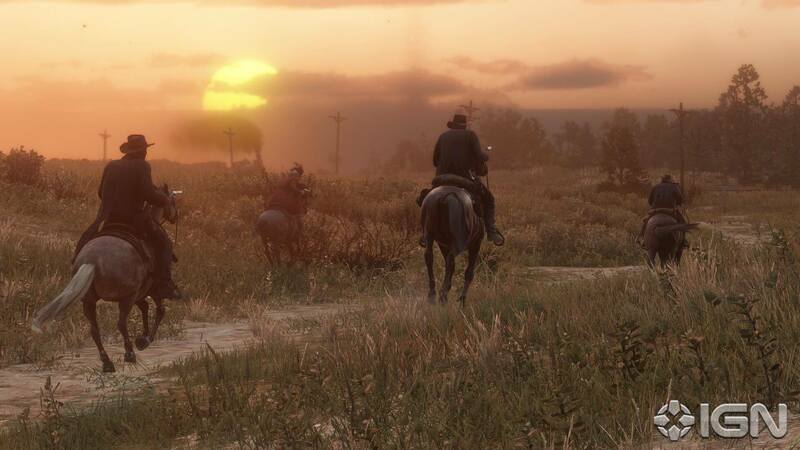 Sony does have the marketing rights for RDR2 though. I like this shot. I hope the shooting feels more Max Payne 3 and not GTA V. If MP3 didn't have those excruciating load scenes I would have replayed it forever. So here is a 17 minute odd video on first impressions from two of the IGN Blokes. 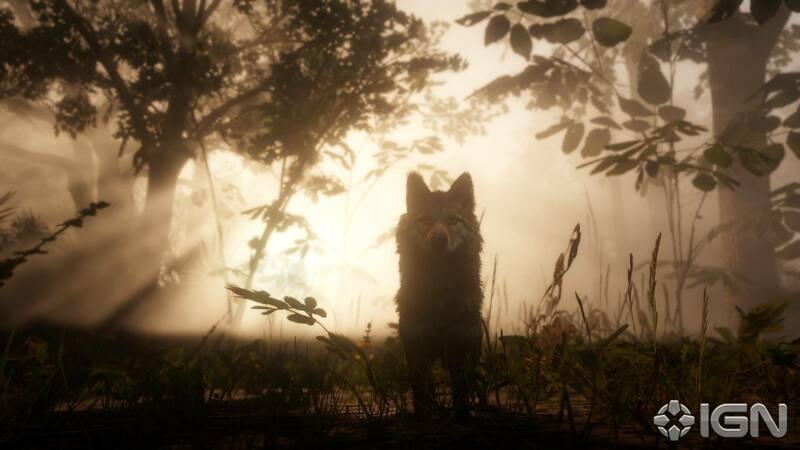 No footage as yet, however there are some good little details spread throughout. Last edited by AStiffBreeze; 04-05-2018 at 10:09 AM. 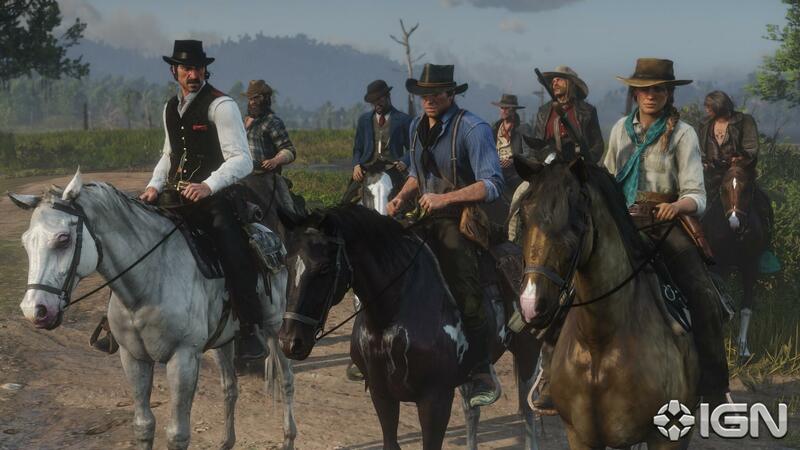 You can take pelts from animals or put them on your horse. 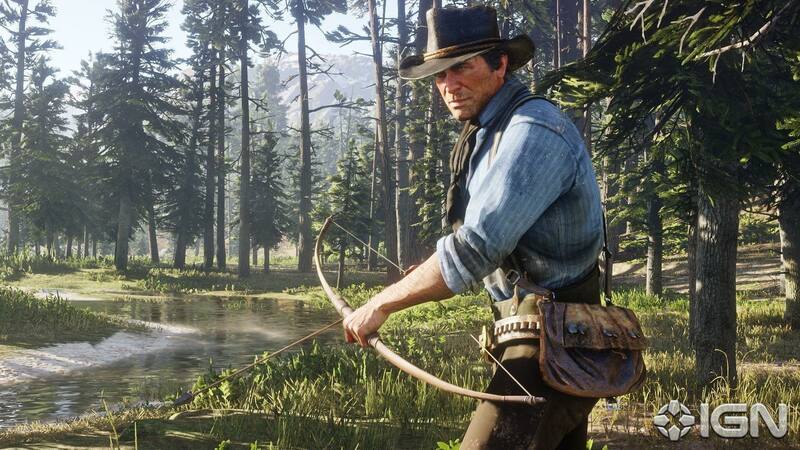 Using bows to get clean kills makes what you hunted worth more. 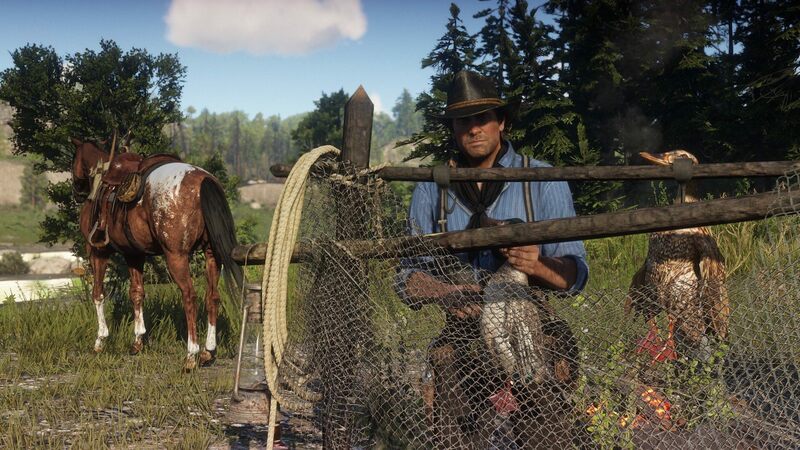 You can build a bond with your horse. 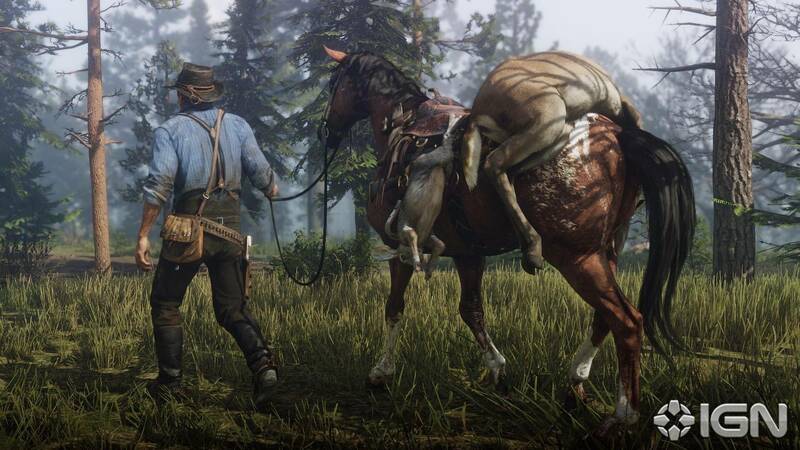 Improving the bond will make your horse trust you more, it wont run away in a firefight, and it will be able to hear your whistle from longer distances. 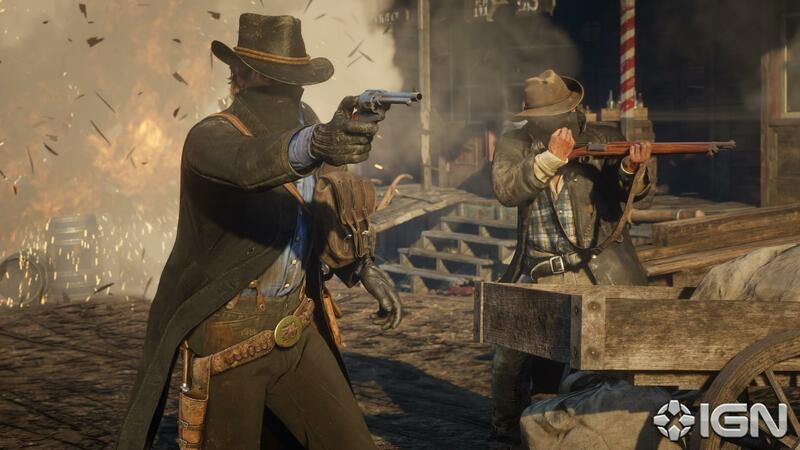 Heavier weapons are left on your horse, such as the Winchester Rifle. 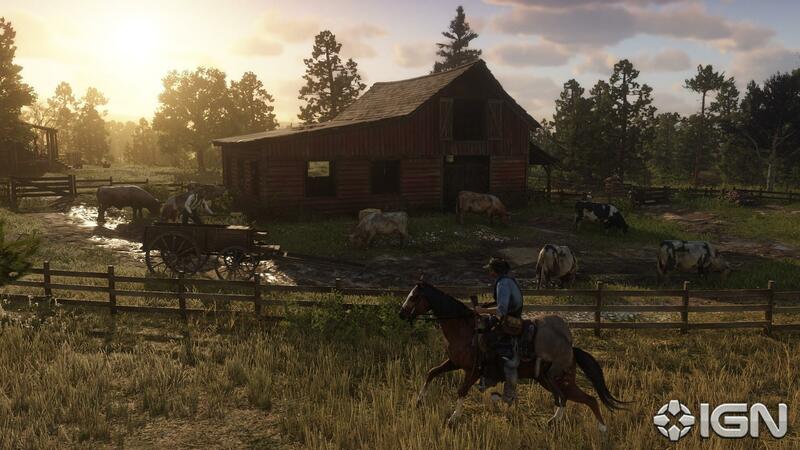 If your horse dies you have to restart the bonding process with a new horse. 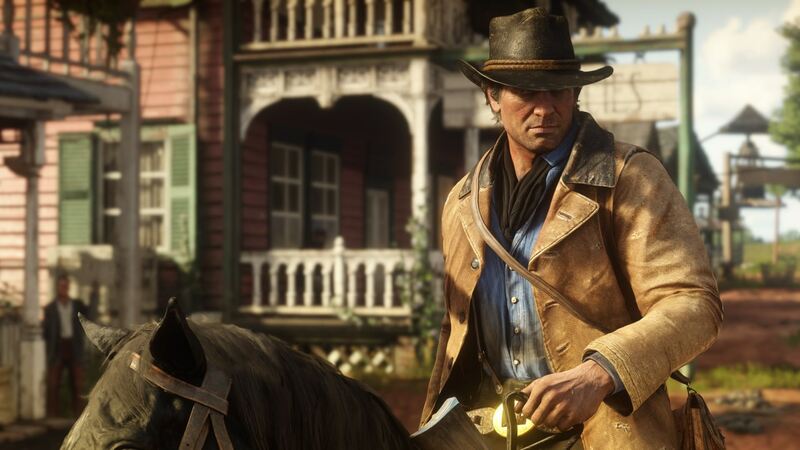 Based on everything we’ve seen so far, we already know that Red Dead Redemption 2’s protagonist Arthur Morgan is a hard man . He’s a killer, a thief, and comfortable with a host of other jobs that are just as dirty. 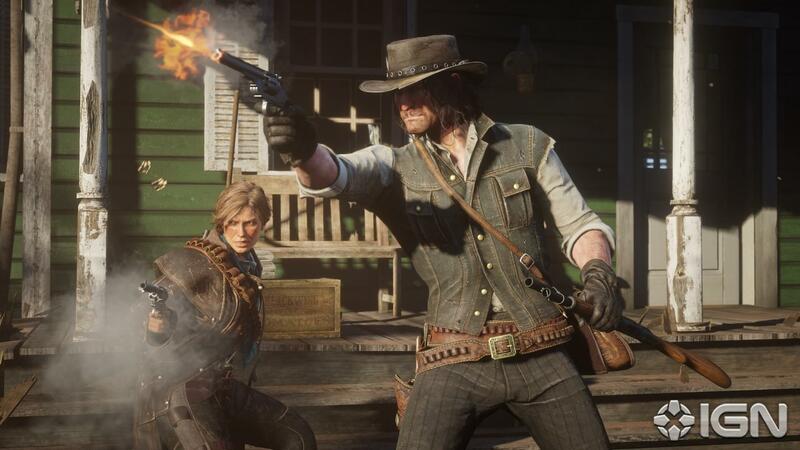 But that doesn’t necessarily make him a bad man - at least, not the complete jerk that some might think he is as after his debut in Red Dead 2’s second trailer. 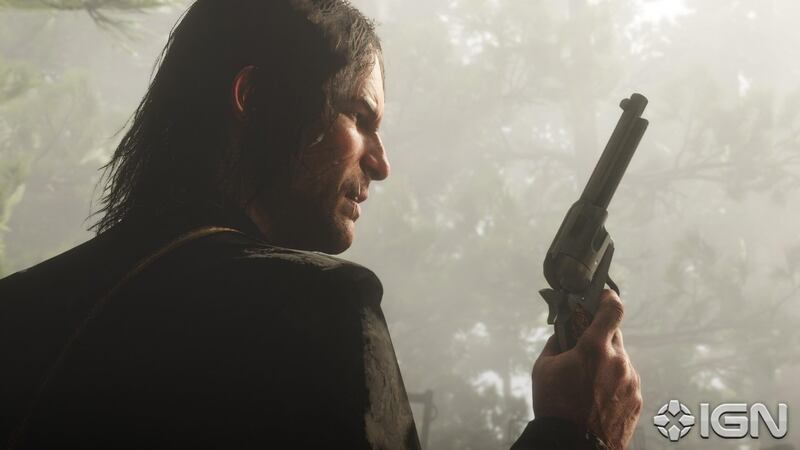 After seeing a day in Arthur’s life and talking to his creators at Rockstar, it seems that despite his rough exterior, Mr. Morgan has the potential to be one of this year’s more compelling protagonists. 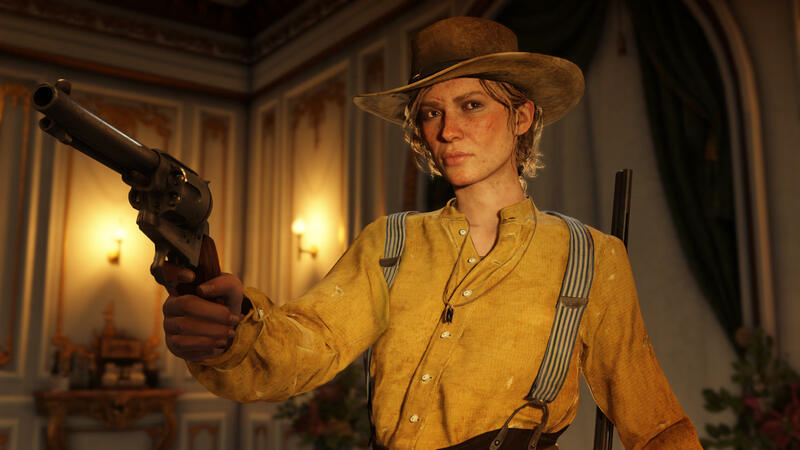 In addition to being the Van der Linde gang’s chief enforcer and burliest muscle (seriously, we watched the guy deadlift a 5-point buck like it was nothing), Morgan is also Dutch’s right-hand when it comes to leading the crew. 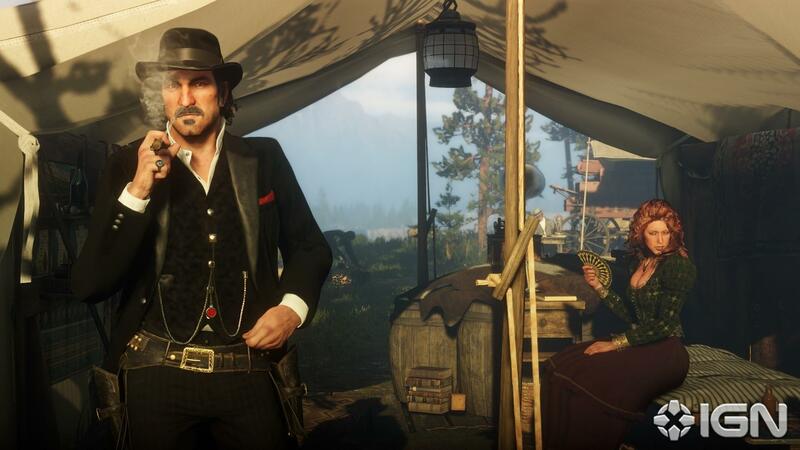 When he’s not robbing trains or running from the law, he can be found providing the outlaw’s camp with much needed food or supplies. While he doesn’t necessarily have to shoulder these burdens, it’s with a good-natured (and charmingly drawled) “Well, alright then,” when he does. He often finds himself the de facto mediator in disputes between members of the gang, as well - when he’s not involved with them directly, that is. Even then, he shows himself to be a reasonable and fair-minded leader. 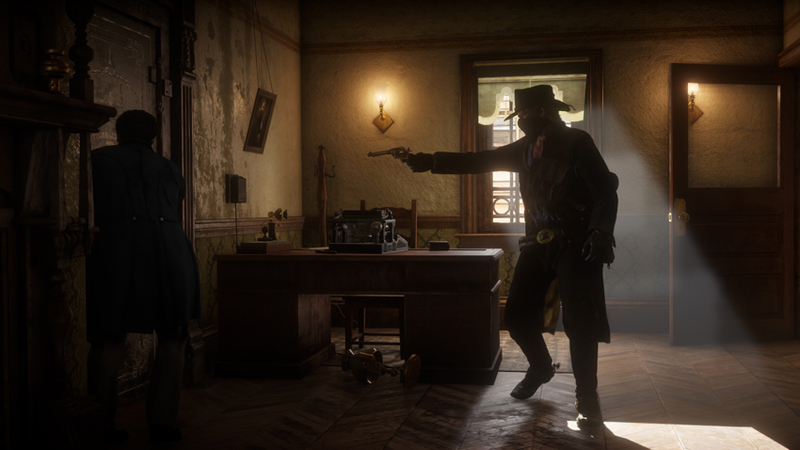 We saw an instance wherein Arthur found himself the target of Bill Williamson’s ire after a stick-up gone wrong, calling him out on the fact that “every time I get in trouble, I’m called a fool and an idiot, but when you get in trouble, ‘ohhhh, it’s just one’a them things.’” Despite the fact that anyone who’s spent time around Bill can tell there’s probably a great deal of difference between the two scenarios, Arthur puts the solidarity of the camp before his own pride and agrees to help Bill with a favor. 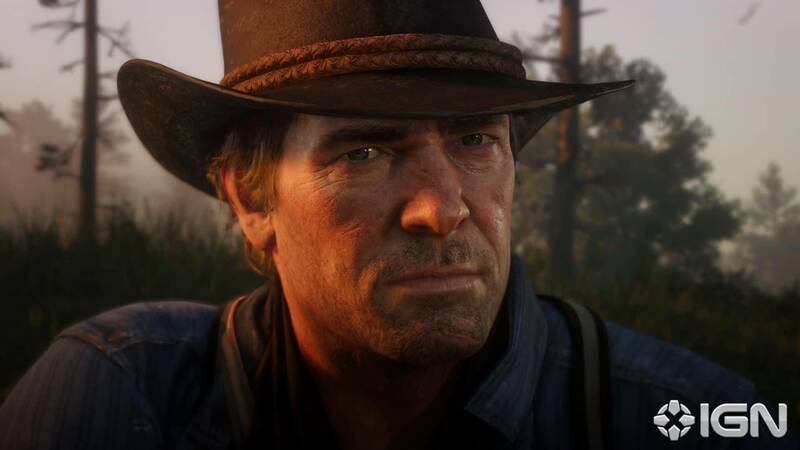 He knows that sometimes you have to put family first, and Dutch’s band of gunslingers, runaways, and outcasts is the closest thing to family that Arthur’s ever known. Well no more seeing if I can make that jump on my horse.